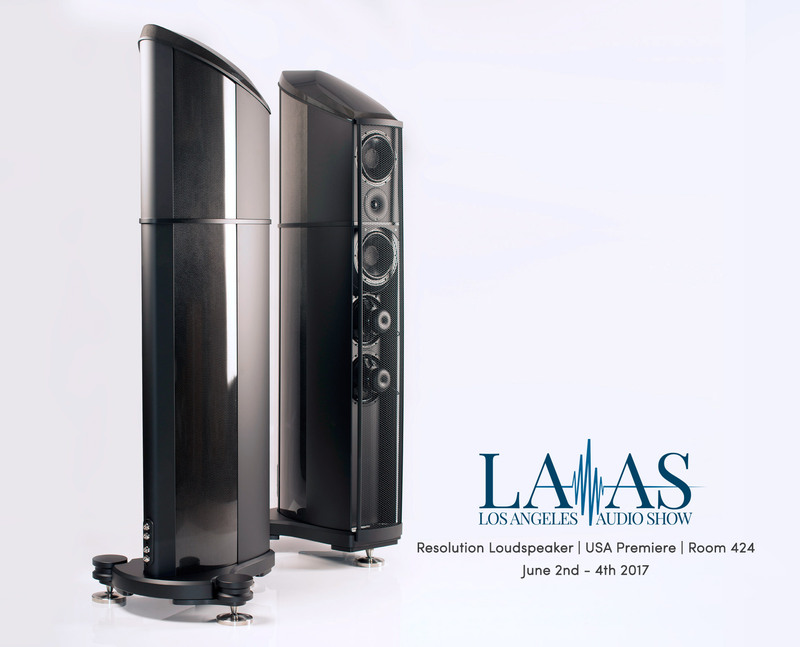 Just 12-days following this weekends Resolution loudspeaker Global Premiere at the Munich HIGH END, Wilson Benesch are delighted to share confirm that the USA Premiere for the the new floorstanding loudspeaker will take place at the inaugural Los Angeles Audio Show. On a roll lately, Wilson Benesch was also demo’ing in two rooms, only in this case it was debuting the same speaker in each: the $70k Resolution, a seven-driver three-way (four clamshell-mounted Tactic II woofers, two Tactic II midranges, and a single silk-dome/carbon-fiber tweeter in a monocoque carbon-fiber-composite cabinet). In the first room the Resolution was paired with CH Precision electronics and sources, and the sound was stat-like in its clarity and absence of enclosure coloration (despite severe bleed-through from a neighboring cubicle and a bit of room-induced bass boom). But it was in the second room, where the speaker was driven by Ypsilon electronics and sourced by a Dohmann Helix turntable, that the Resolution really shone. The sound was considerably fuller and more beautiful than in the CH room, with warmer, richer, more lifelike vocal timbre on my Johnny Hartman LP and well defined standup bass. The piano may not have been as crisp and ivory-like on top as it was in the CH room, but Hartmann sounded more like the silky baritone that he was. Indeed, the presentation was reminiscent of the Rockport Cygnus in the Soulution room—beautiful in color, with superior pace and definition in the low end. 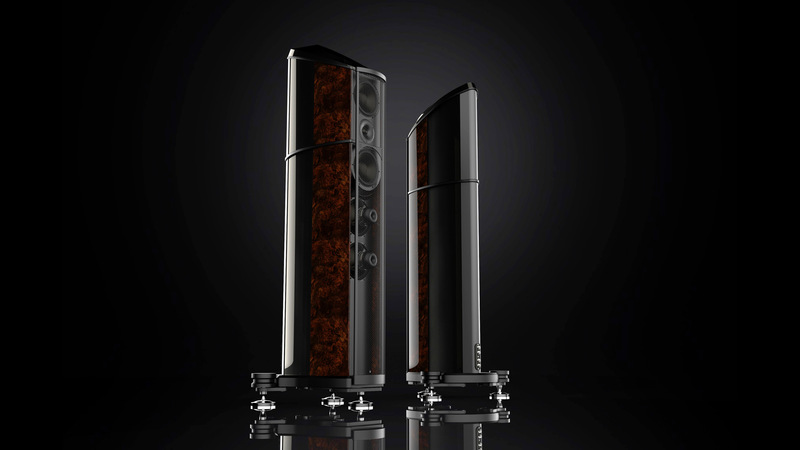 Wilson Benesch makes swell loudspeakers. Sharing common drive technologies with the A.C.T. One Evolution and Discovery II, along with the Troika System found in the A.C.T. and the Isobaric Drive System found in the Discovery II, the Resolution will have that familiar Wilson Benesch sound enjoyed by so many at the exhibitions in the past few months.